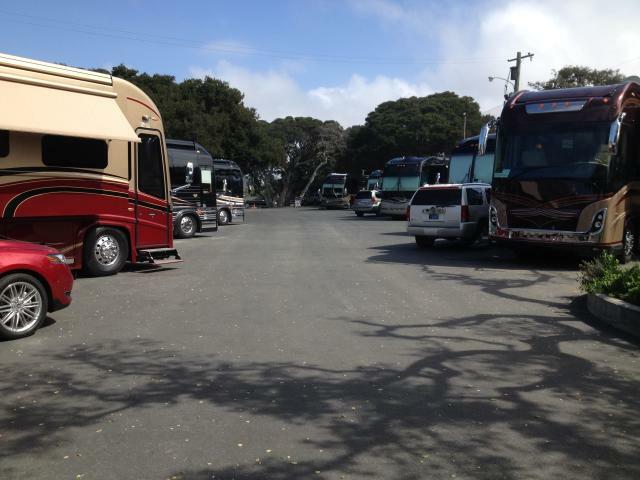 The Monterey County Fair & Event Center RV Park is the perfect jumping-off point for exploring all that Monterey County has to offer, from beaches and parks to vineyards and shops, from Fisherman&apos;s Wharf, Cannery Row, and the Monterey Bay Aquarium, to the charming city of Carmel, tony Pebble Beach and picturesque Carmel Valley. 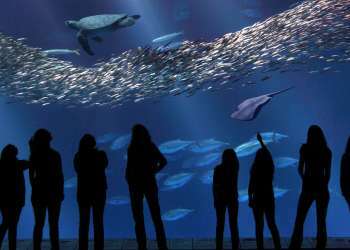 In fact, it may be the best value for a stay on the Monterey Peninsula. At $50 per vehicle, per night (which includes one tow vehicle), that comes to $150 for three nights, you won&apos;t find a more affordable vacation around! Even better, if you decide to stay for a week, that&apos;s only $300 (plus a tow vehicle), which works out to about $43 a night! You can even work out an extended stay directly with the Camp Host, saving you even more. 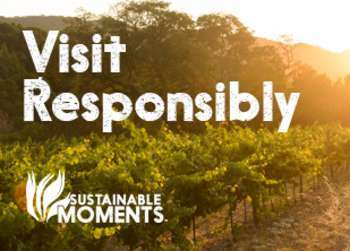 The RV Park, located in the heart of Monterey at the north end of the fairgrounds, is encouraging people to get out and explore Monterey County in an RV and to book a space at the RV Park. Three days is enough to give you a great overview of the area&apos;s many attractions. The RV Park is celebrating its 40th anniversary this year, so check in to see what promotions are running during your stay there. For more information, please call the RV Park Camp Host directly at (831) 717-7167, email to mcfcamphost@gmail.com or go online at www.montereycountyfair.com/about-the-rv-park/.